Home Tags Posts tagged with "Salon Ready Hair"
Do you want salon ready hair even if you haven’t been to the salon? What if you could go to the salon every day and have your own personal stylist create a look that suits your style? While many of us can’t afford that type of luxury, we can create a salon ready look at home that rivals some of the best spas in the industry. Get ready for our exclusive top tips, tricks and hair product buys that will have your hair looking like you just left the salon, even when you haven’t. Always make sure you pre-treat your hair with a conditioning mask. 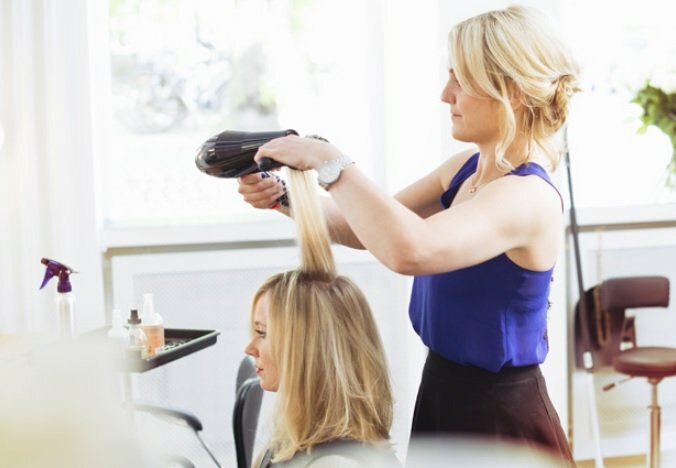 The high heat from your hair dryer can leave your hair looking stressed and feeling parched, and if your hair is already dry or damaged you’ll struggle to get that shiny, healthy looking finish. Protecting your hair from heat is important and that is why we recommend using a heat protector before blow drying. This will protect your hair and shorten the time it takes to blow dry it. For fine or frizzy hair, add a hair oil both before and after you blow dry your hair. This will make it more manageable and help tame the frizz. Using a weightless styling spray can create volume that lasts all day while helping to thicken the strands from root to tip. This is perfect for those with finer hair as it won’t weigh it down. By letting your hair air dry, you will reduce the amount of heat it endures keeping it healthier and moisturised. If you have fine hair, you may want to use a hair dryer for a couple of minutes before letting it air dry the rest of the way. Creating height at the crown will help stop your hair from falling flat and achieve that a big, bouncy style. Brush from the roots upwards following the brush with a hair dryer. Using a light volumising shampoo and conditioner instead of a super nourishing one, will keep your hair feeling light making it easier to achieve the style you are looking for. Using a blow-dry lotion will give your hair ‘memory’ once it’s been blown into shape and will keep it looking good for a couple of days. To make your blow-dry last throughout the night, twist it into a loose bun and use a light-hold grip to pin it up. When you wake up and let it down, your hair will maintain a beautiful and voluminous bounce. Sleeping on a silk pillow case will reduce friction, and stop any unwanted frizz from happening. Your hair will look and feel much better when you wake up. Using a strong hold hair spray will weigh your hair down and give it the feeling of needing a wash more often. Use a light hair spray and brush gently to keep it feeling light and clean. 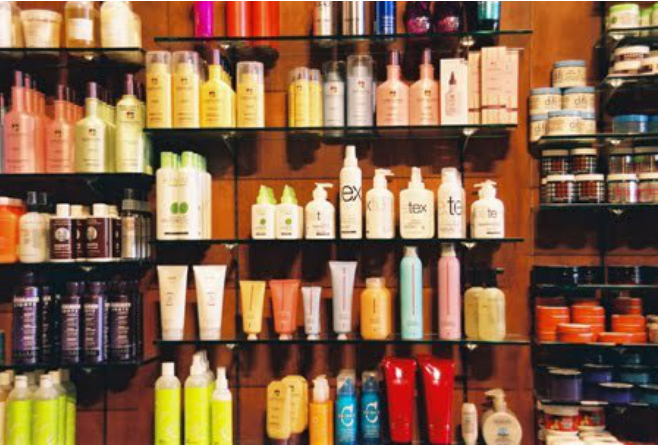 When it comes to your hair products, you always want the best. Be sure to use the same logic when it comes to choosing your hair tools. A high quality hair dryer will make drying your hair more efficient and could also reduce the amount of heat your hair endures.